My motto: Clear. Concise. Never creepy. 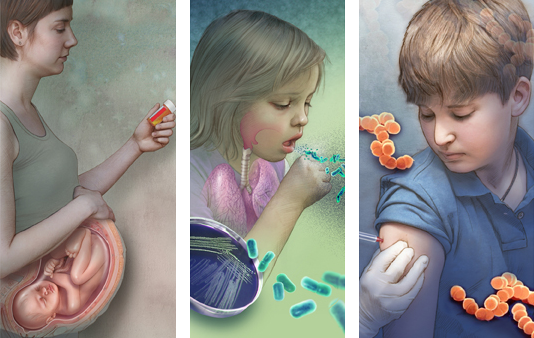 As a medical illustrator, I create visuals for all aspects of the healthcare industry. Whether It’s educational, marketing or editorial in nature, I aim to convert complex ideas into understandable illustrations that are both beautiful and accessible. My expertise will guide you from the conceptual stage to the final product. I look forward to helping you to realize your communication goals. Please peruse the Portfolio Gallery for samples of my work.